Following the end of the 2016 Consumer Electronics Show (CES) earlier in January, HTC announced that their Vive VR system will be available for pre-order from February 29th, with shipping to commence in April. 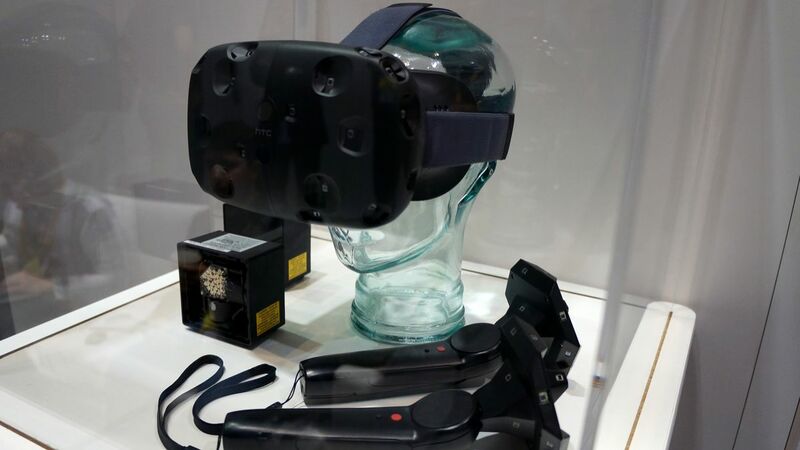 The Vive demonstrated at CES was the “2nd generation” Vive Pre, which boasted significant improvements over the first development unit in terms of headset sized, general ergonomics, fit, comfort and capabilities. 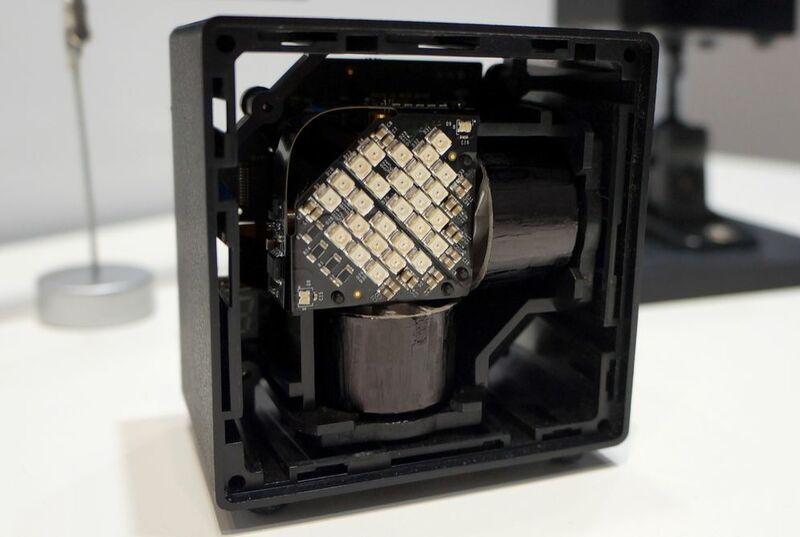 In particular the unit boasts a front-mounted pass through camera, (which HTC has sometimes referred to as the “chaperone system”), and a correction tool to present a clearer view of the VR environment on the headset screens. The pass through camera allows the user to see an overlay of the room around them projected into their virtual view. This fades in if they approach a physical object (e.g. a wall or desk, etc. ), or can be manually triggered via the hand controllers. While some have critiqued it as “breaking” the VR experience, others have seen it as a useful means for a Vive user to re-orient themselves within their physical space. “Mura correction” (“mura” being a Japanese term meaning “unevenness” or “lack of uniformity”) removes the inconsistent brightness levels between one pixel and the next on earlier Vive headsets, giving rise to what HTC called a “linen like quality” to VR scenes. The result is a far more uniform and cleaner image, as shown in the exaggerated image below, courtesy of Road to VR. The pre-order price for the Vive has yet to be confirmed, but it is anticipated it will be somewhat more that the Oculus Rift. Even allowing for the fact the price will include hand controllers and room sensors, this leaves HTC with a potentially awkward situation. 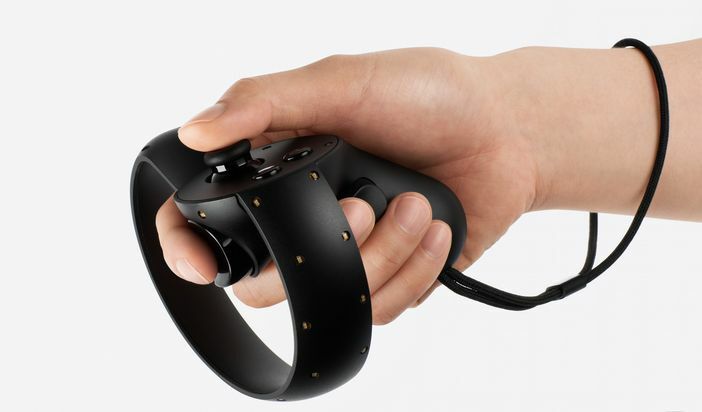 While the US $599 (+ tax and shipping) for the Rift took many by surprise, the take-up among early adopters has been positive; so much so that orders are now being backdated to July 2016. That’s good for Oculus VR – but it also means HTC could find the market for early adopters considerably smaller given so many have pre-ordered the Rift; and if the Vive does come in at a significantly higher price, they could find those who have held by from placing an order with Oculus VR to see what HTC do offer, swinging back towards it in favour of the Vive. Nor do the problems necessarily end there. As I recently noted, tethered VR systems could face an uphill battle in trying to reach a more general market among the populace at large when compared to the cheaper, more accessible opportunities available through mobile VR. While the latter may limited in capability and scope in comparison to tethered rigs, they are far more affordable and accessible, dampening any interest people have in paying for the tethered rig and the necessary hardware on which to run it. Particularly given that Nvidia estimate less than 1% of computers in household use will be capable of running tethered VR systems. 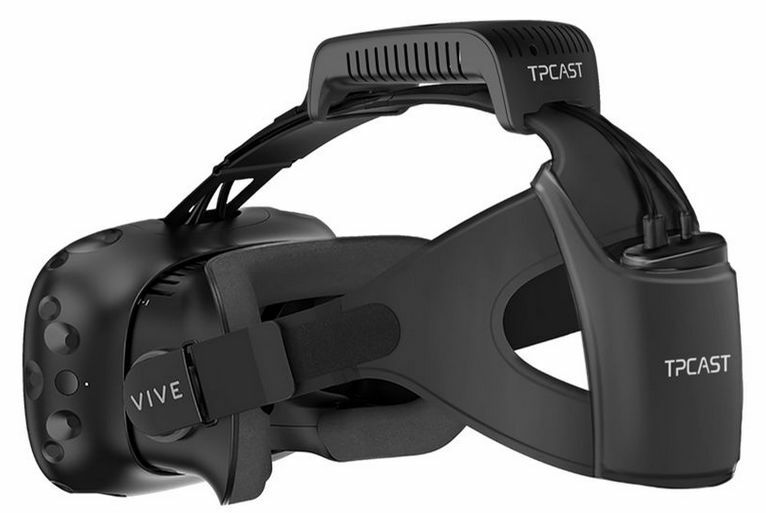 Thus, HTC could find themselves right out in the cold if the Vive is significantly more expensive that the Rift among the wider public who might have a system capable of supporting VR headsets and are willing to give it a go as units hit retail outlets. HTC was also the subject of intense, if brief, speculation on Sunday, January 18th and Monday, January 19th 2016. It started when the Chinese language Commercial Times, Taiwan’s largest financial newspaper ran a story claiming HTC’s Chairwoman, Cher Wang, was considering spinning-off the fledgling VR business into a separate company. HTC Chairwoman Cher Wang: enthusiastic about VR, but not planning to split it into a separate entity. The report was picked-up through other news outlets, and gained widespread reporting in the VR media, and saw HTC’s share price rise by 5.23%. However, on Monday, January 19th, the company issued a statement to investors, labelling the media claims as incorrect, and stating the company has no plans to split the VR business into a separate entity. 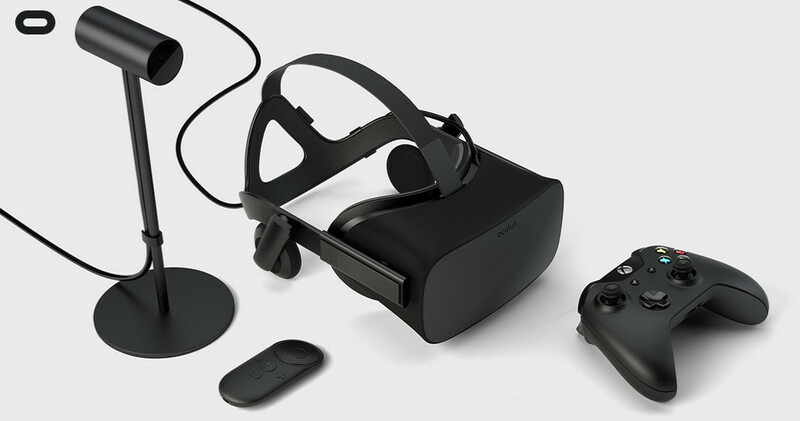 On Wednesday, January 6th, and as I reported, Oculus VR announced the price of the first generation Oculus Rift VR headset as being US $599 (€699 in Europe and £499 in the UK) + shipping at applicable taxes, with the unit available for pre-order. The price has caused some consternation around the globe, even though Palmer Luckey had, since September 2015, been indicating the headset would be more than the assumed price of US $350, as my colleague Ben Lang over at The Road to VR quoted Luckey saying at the time. As it is, the Oculus Rift is apparently heavily subsidised by Facebook; had it not been so, then the price might have been north of the US $1,000 mark . 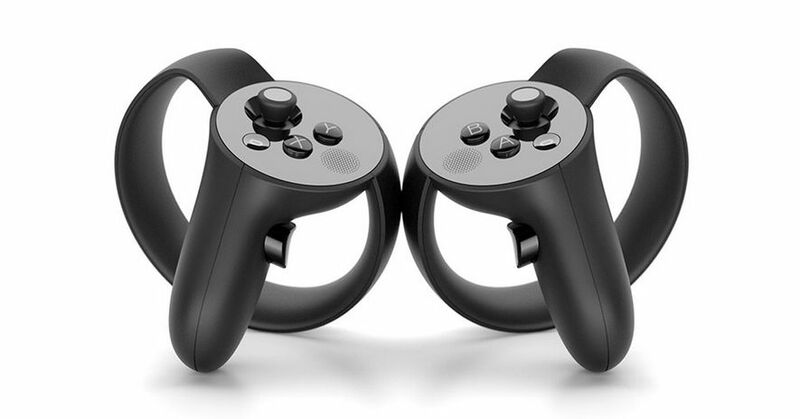 Further, and like it or not, the HTC / Valve Vive is likely to have a price point somewhat more than the Rift – although it will include hand controllers and room sensors, which the Rift does not. In addition, the latest version of the Vive sports a “chaperone system”: a front-mounted camera which allows the user to overlay their VR environment with images of the room around them, making for easier physical movement when using the headset. Elsewhere, there has been speculation about the possible price of Sony’s PlayStation VR (PSVR), particularly after Forbes reported Amazon Canada had it listed at CAN $1,125 (roughly US $800). The listing price was later removed, with Sony stating it was an error and that the final price of the PSVR has yet to be determined – but it has left people wondering. And while the Oculus Rift price may seem steep, it might be worth pointing out that the Vuzix iWear, an OSVR-based headset initially aimed at the immersive film experience, but capable of supporting VR games and applications, is currently available for pre-order at US $499, and comes with a specification somewhat below that of the Rift. So does this mean the US $599 price tag for the Oculus Rift is justified? Given that the first pre-order batch apparently sold-out within minutes, one might be tempted to say “yes”. However, the initial rush could be deceptive; while there are undoubtedly a lot of early adopters out there willing to pay a premium for the hardware, they aren’t likely to be in the majority. And here is where consumer-focused VR could end-up being hoist by its own petard, and in a number of ways, some of which are pointed to by Chris Kohler, writing at Wired. The first is that VR as a term is already being badly abused.Much is made of 360-degree video (already a thing through Google Cardboard systems), but it really isn’t VR as many would accept it. 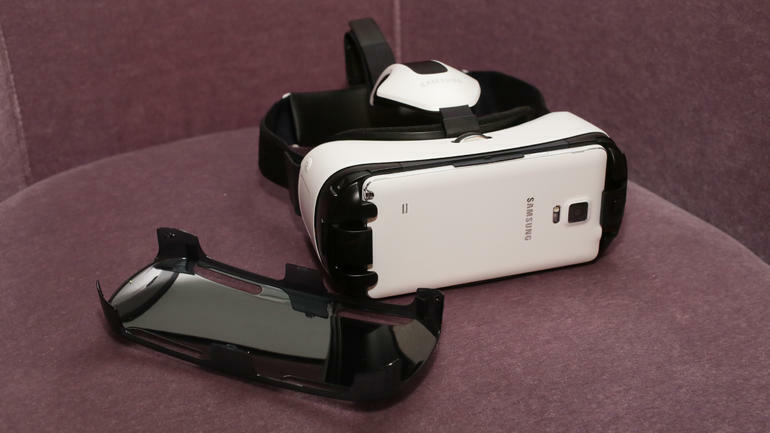 The second is there is already a rising tide of headsets offering “VR experiences”. Most of these are (again) Cardboard-based and utilised a mobile ‘phone. The problem here is that inevitably, the quality of the experience isn’t all it could be. What’s more, it often hooks back into the idea that VR is pretty much stuff like 360-degree video. The issue here is that despite these factors, these low-end headsets and units such as Samsung’s Gear VR, are presenting VR as something that’s easily affordable (given most people are liable to have a suitable ‘phone to use with them). The experience may not be terribly clever when compared to the Rift or the Vive – but it is there, and it is coupled with a possible perception that VR is about 360 film / sports experiences. Thus, unless the Rift and the Vive et al can convince the greater populace they offer a truly unique, high-end, head-and shoulders-above-the-rest type of VR experience that instantly compels people to shell out the readies for them, there is a risk that they could be seen a “just another headset”, and passed by in favour of the cheaper albeit less capable headsets, at least until the price point is seen to come down – and that could put something of a pin in the side of the VR bubble, if only in the short-term. On Sunday, March 1st, HTC held a presentation on the eve of the Mobile World Congress, Barcelona. 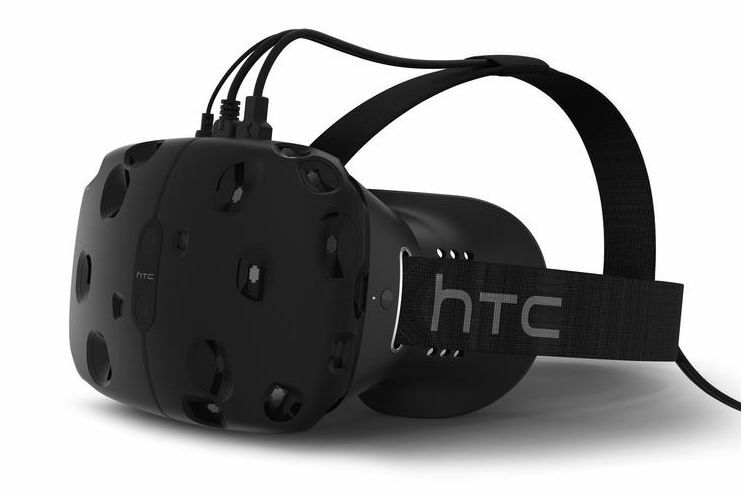 During the course of the event, they revealed a new VR headset they’re developing in partnership with Valve. I pulled together news on the announcement from a variety of sources a few hours after it was made. Since then, more information has hit the media, the results of numerous opportunities for hands-on demonstrations. And going by the feedback, it would appear Oculus VR has some very series competition on its hands. The big thing everyone has been pointing to as being the real secret sauce for VR is a sense of presence. With so many different systems in so many different states of development, how this will be properly achieved has perhaps been hard to judge. Some headsets are managing it in part, some third-party peripheral makers are looking at various means of providing it with room sensors, body kits, etc. However, from all the hands-on reports, it would seem that HTC are the first to nail it in one fairly straight forward package. “With the original Oculus Rift and things like Samsung Gear VR, that sensation of really being somewhere else is present, but fleeting,” Carlos Rebato says, writing for Gizmodo. “Those can’t track your body, so as soon as you lean just slightly, the illusion is shattered. The Oculus Rift DK2 did it better, with a motion tracking camera that at least let you lean, but you were still a sort of an armless half-body. 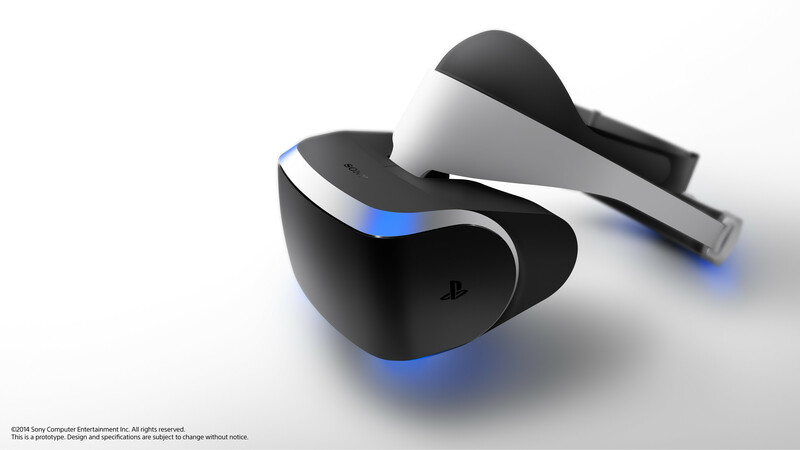 Sony’s Project Morpheus improved it further by using controllers keep track of your hands. Gareth Beavis, over at Techradar, is equally gushing. “There’s a TV show from the early 1990s called Red Dwarf that depicted the last human (and a group of humanoids) that were lost in space in the future, desperate to get home. One of the big ways they stayed entertained was with a holographic headset that let them play in hyper real worlds, like they were living in the action sequence … I always thought that idea, that experience, would never be real. Both reports – and others in a similar vein – point to the distinguishing factors that make the Vive the complete package: the laser “base station” scanners and the dedicated hand controllers. Details of both of these were rough at the time of HTC’s announcement, but the various hands-on demonstrations taking place at the MWC and, under the Valve banner, as the Game Developers Conference in San Francisco, more information on them has filtered into the tech media. The scanners are small, box-like objects designed to be mounted on wall at 90-degrees to one another. As noted in my original article ion the Vive, these can then scan a square area up to 4.6 metres (15ft on a side), accurately tracking multiple sensors on the headset, and the motions of the wearer’s body and recreating them within a virtual environment, allowing the wearer to move around “inside” a virtual space. To reduce the risk of collisions with physical objects, the scanner also map the location of walls and furniture, and the system fades these into the wearer’s field of view should they get too close.